Their anthemic Teenage Kicks, much loved by John Peel, is one of the most influential songs of the post-punk era. On May 13, 1979 Seymour Stein’s Sire records released the band’s self titled debut album ‘The Undertones’. 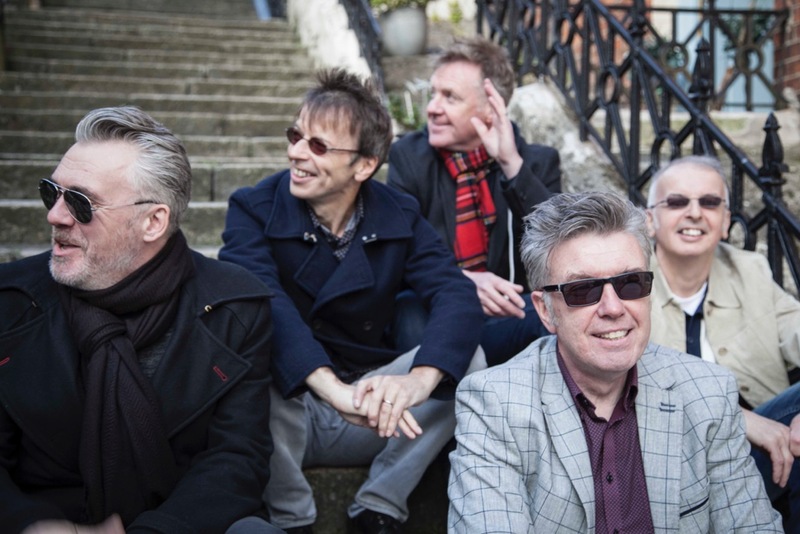 To mark the 40th anniversary of its release, The Undertones now present a glorious set of classic tracks taken from what is considered by many to be one of the best punk albums of all time (Family Entertainment, Male Model, Jump Boys, Here Comes The Summer, Jimmy Jimmy), adding to them a whole bucketful of their iconic guitar pop hits & anthems, Get Over You, My Perfect Cousin, You’ve Got My Number, Julie Ocean, Wednesday Week, and, of course, Teenage Kicks.